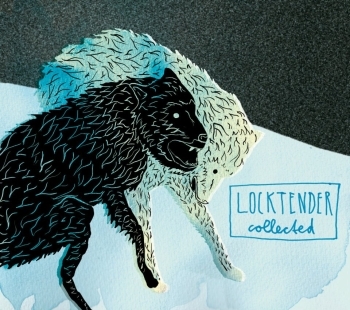 LOCKTENDER shares new song “A Bird in the Room”; hits the road this Spring! 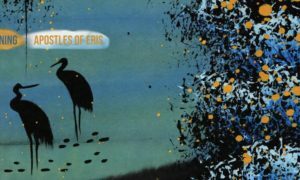 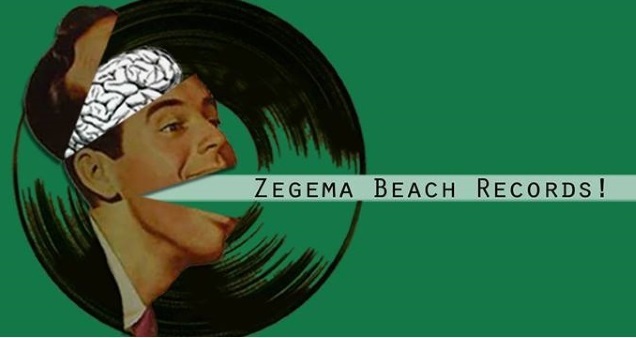 Zegema Beach Records’ ZAMPLER #4 – Flip Six Three Hole streaming in full! 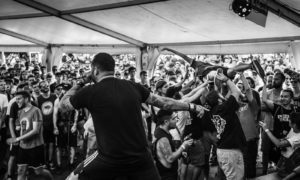 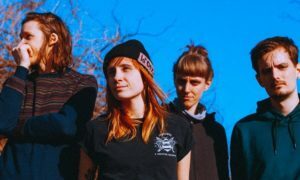 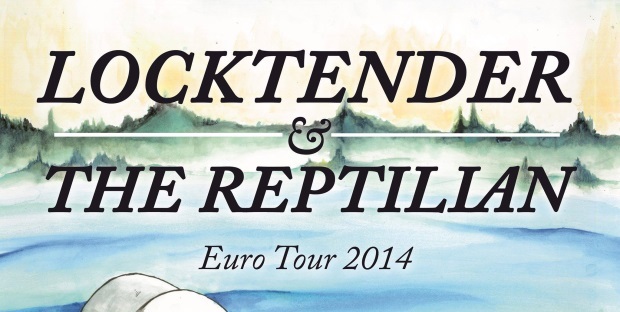 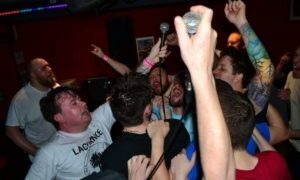 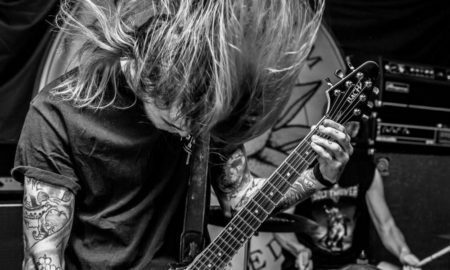 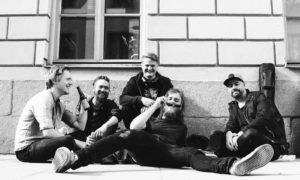 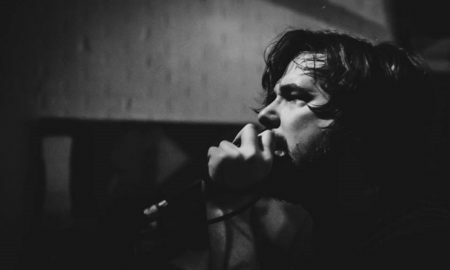 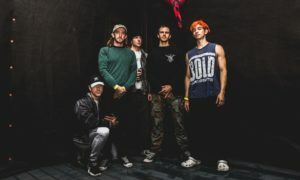 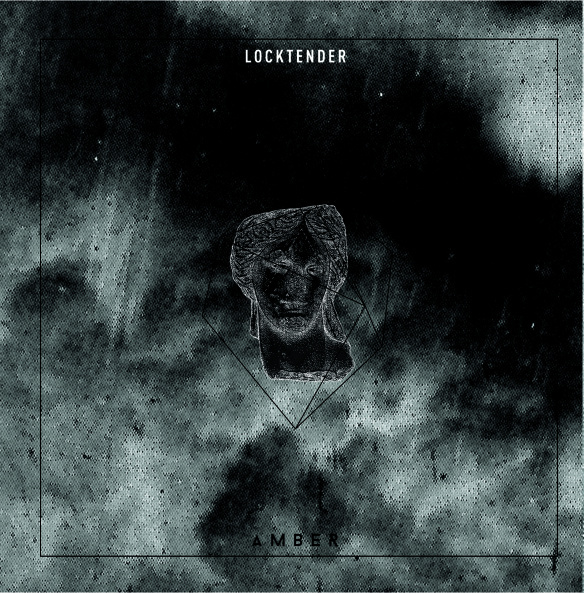 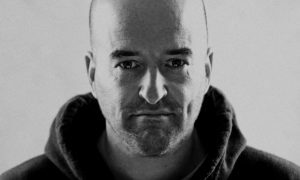 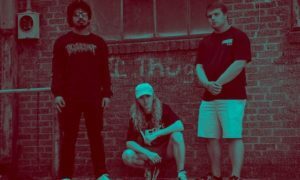 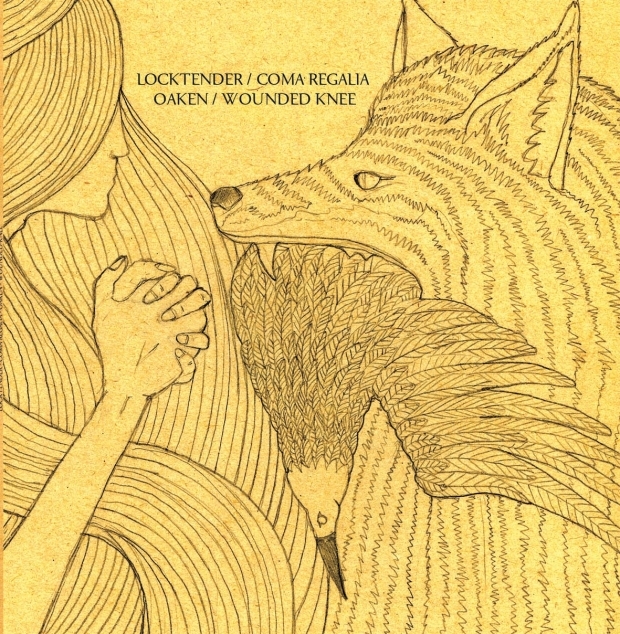 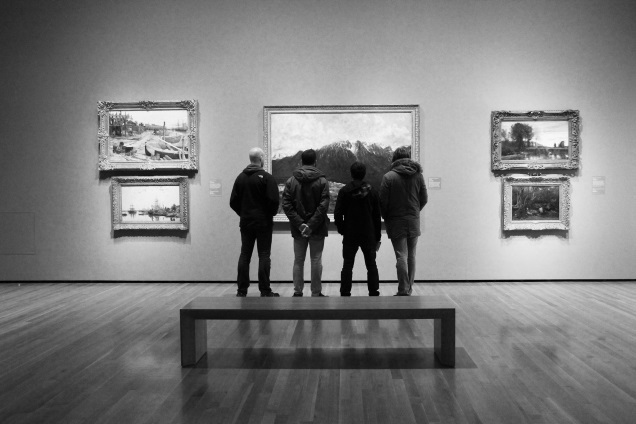 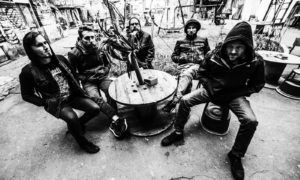 New LOCKTENDER album and AMBER / LOCKTENDER split 7″ streaming in full; new AMBER video available!